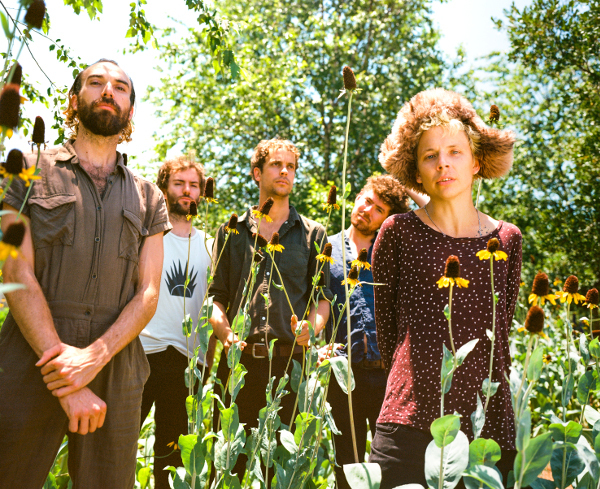 Pond have revealed an off-the-wall video for their new single, Sixteen Days. 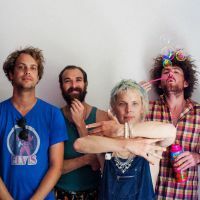 The psychedelic space romp is set to feature on the Fremantle five-piece's eighth studio album, scheduled for release in 2019. The flamboyant visual accompaniment, meanwhile, was directed by friend and longtime collaborator Kristofski and features a beguiling performance from enigmatic frontman Nicholas Allbrook, who said: "Sixteen Days is about, once upon a time, being jealous and paranoid, too ground down and mad to enjoy love and Genoa." The track follows the release of the eight-minute spatial epic Burnt Out Star, their first new music since the release of 2017's 'The Weather'. Next, the band will embark on an extensive North American headline tour in mid-October, starting with an appearance at Desert Daze Festival, alongside Tame Impala, King Gizzard and the Lizard Wizard, Death Grips and many more. Click here to compare & buy Pond Tickets at Stereoboard.com. Photo: Pooneh Ghana With their eighth release, Australian psych-rock collective Pond attempt to finally rid themselves of the stylistic associations with former member, and Tame Impala leader, Kevin Parker that have coloured their previous efforts. Photo: Pooneh Ghana Pond have announced a new LP. Photo: Pooneh Ghana Pond have released a new single.